casinoonlineca.ca provides a number of online gambling for real money services that are key to every players experience. For starters, we are one of the top online casino review sites, giving players important insights into the Canadian gambling industry. Our team of professional reviewers and researchers have extensive knowledge of the industry to make sure they cover all your questions and requirements. Here are the top two online gambling services you will receive on our casino site. 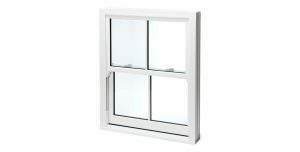 We supply attractive and energy efficient uPVC windows in Sutton, Surrey and surrounding areas. 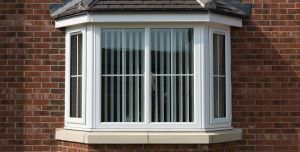 Get an instant online price for your windows today! 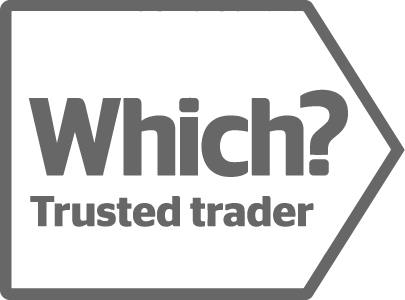 With over 1500 combined customer reviews on Checkatrade, Which? 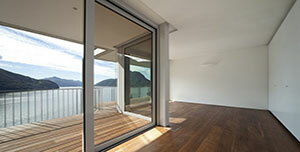 & Trustatrader - trust Alaskan Windows & Doors for excellent service every time. Open up your home with our range of impressive Aluminium Bi-Fold Doors. 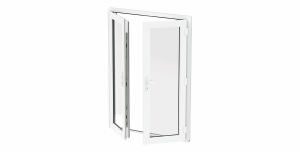 Contact us for a no obligation quote for bi-fold door prices today! 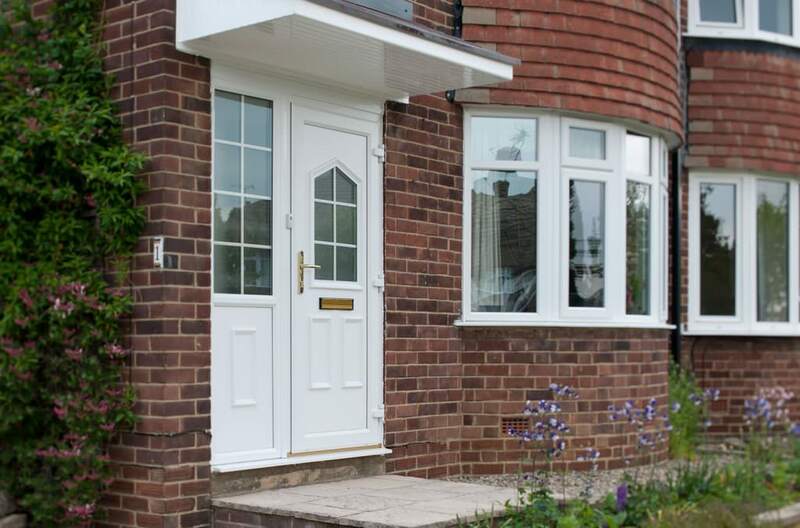 Our family-run double glazing business puts our customers first. 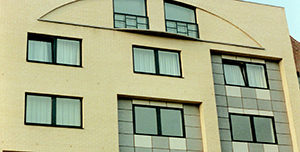 We offer exemplary service underpinned with excellent quality. 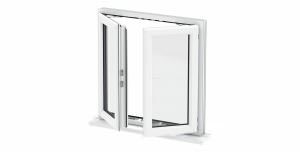 You can rely on Alaskan Windows Ltd to go the extra mile to ensure your requirements are exceeded. 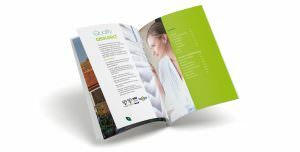 Contact us for more information or to receive a quote for any of our products. 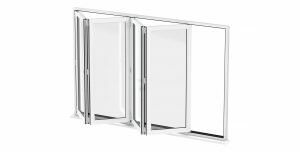 Our team is based in Sutton and we supply and fit double glazed windows and doors in Sutton, Fulham, Southfields, Putney, Wandsworth, Balham, Croydon, Tooting, Earlsfield, Clapham, Wimbledon, Morden, Surrey & South West London. 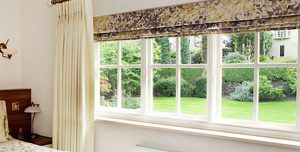 Alaskan Windows Ltd is a family run, local service and we thrive on providing our customers with the best possible experience. From designing the ideal look to fitting the products in your home, we have a passion for delivering excellence. 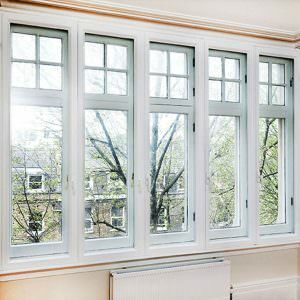 Here at Alaskan Windows, we have been installing our double glazing across south west London now for over two decades. 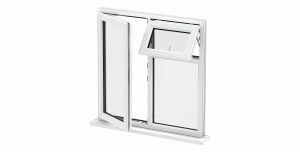 This makes us one of the longest serving installers in the double glazing industry for this area. We believe that we offer that personal touch you expect from a local installer, and a result, we strive to deliver the best possible service for the London and Sutton areas. 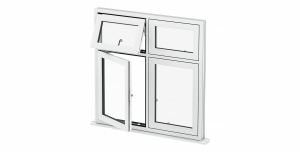 By specialising in just windows and doors, we are able to ensure that we are only installing the best double glazing in London. 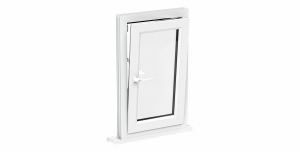 We offer a range of different products to the people of London and the surrounding areas, including both uPVC and aluminium models. 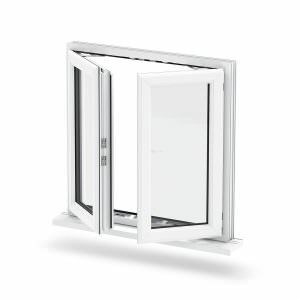 These include patio doors, tilt & turn window frames, bi-folding doors and traditional casement frames. 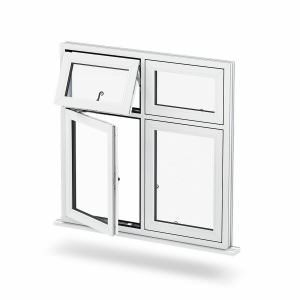 For people in south west London and the surrounding areas, we also offer our customers a secondary glazing service. 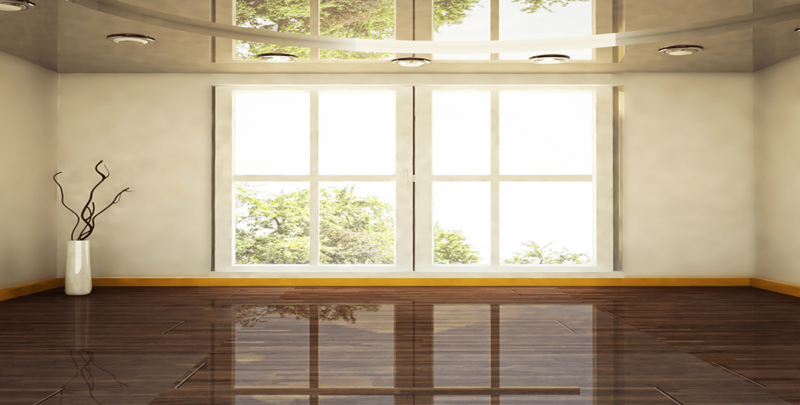 We acknowledge that when making home improvements, you may not want to replace your windows entirely. 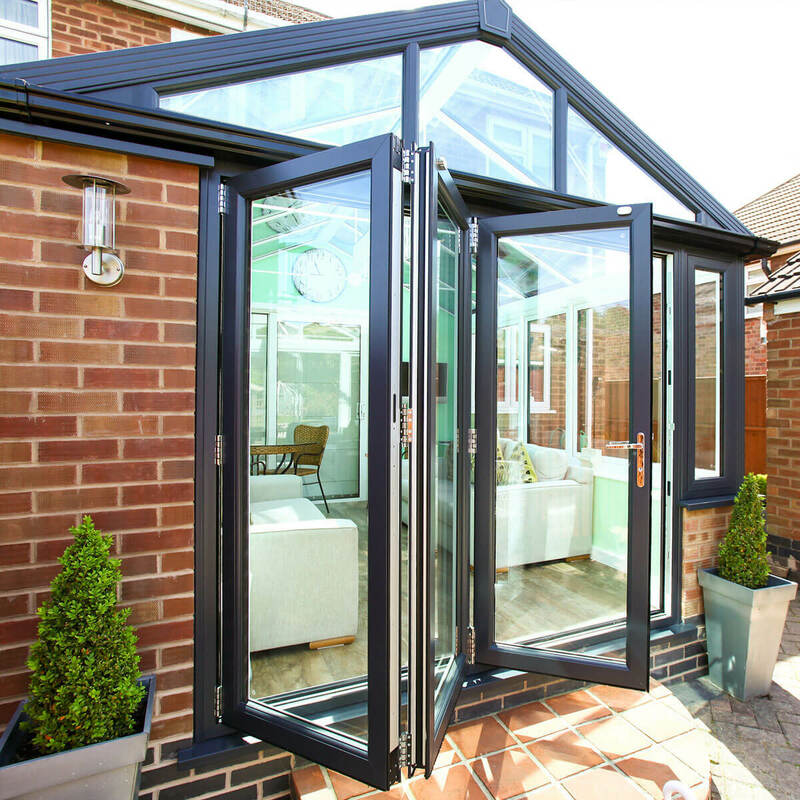 Here at Alaskan, we can install double glazing on existing single glazed frames, improving its general level of security and thermal efficiency. 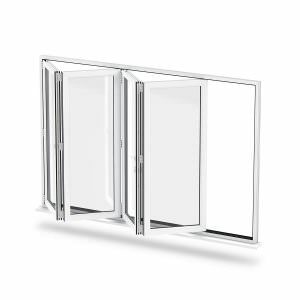 As a local double glazing installer, we are certified Which? Trusted Traders. We are also accredited by the national ‘Buy With Confidence’ scheme, as well as local Sutton trading standards as well. 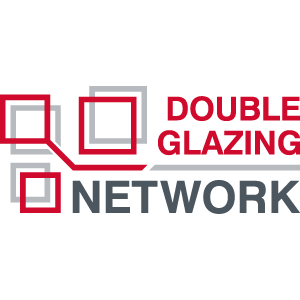 Finally, we are also members of the Double Glazing Network. 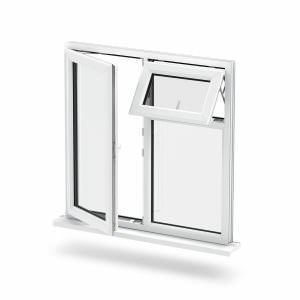 This ensures that we are only installing the market’s best products, including Liniar uPVC and Yale locking systems. 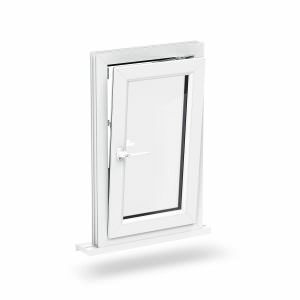 The latter is widely considered to be the safest and most secure locks money can buy. 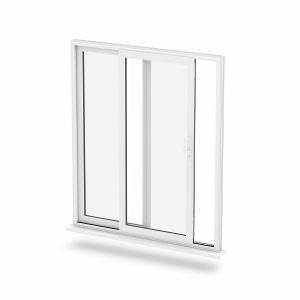 As a result, when having double glazing installed in south west London, you know that you’re getting an excellent product to match our stellar level of service. 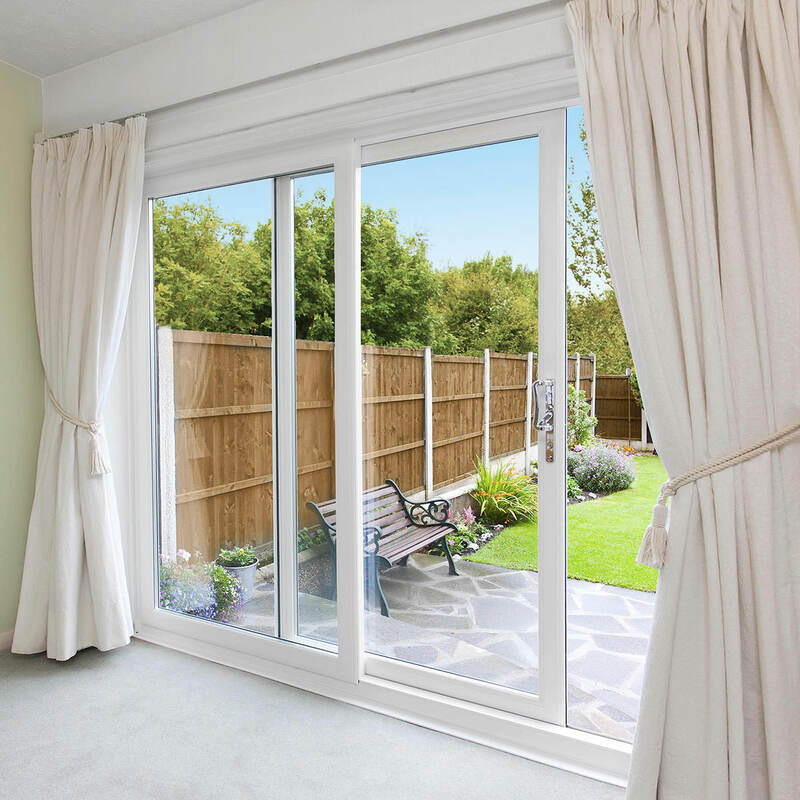 We are also able to boast a Checkatrade rating of around 9.8, which means that people like yourself in the south west London area are raving about our double glazing installations. We are lucky enough to have received well over 1000 reviews for our work, which ensures that our rating is an accurate reflection of the service we deliver in London. 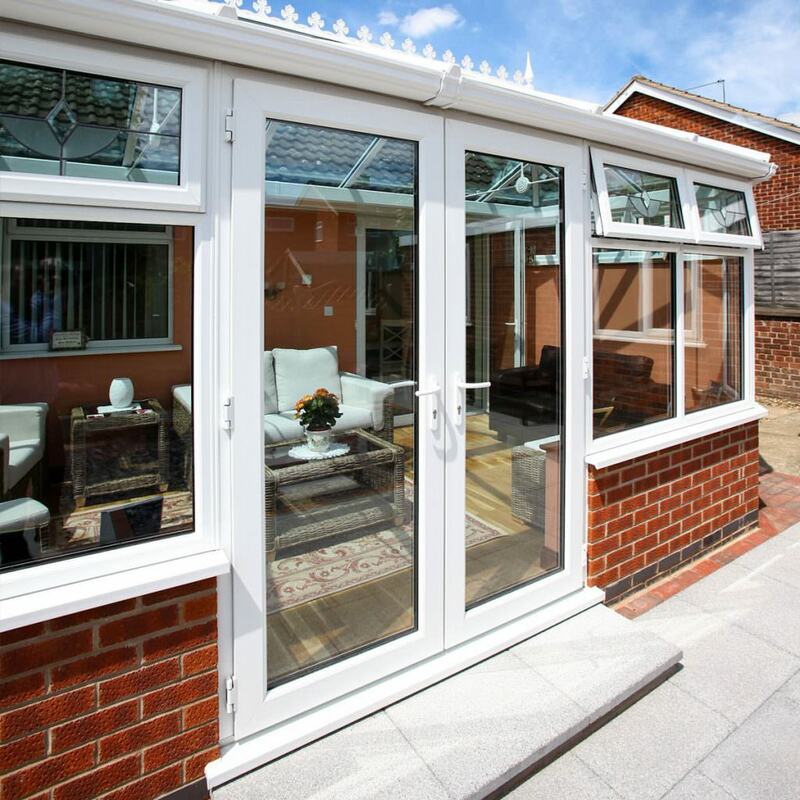 As a tight-knit family business, we look forward to helping you in any way we can with your home improvements and renovations here in the south west London area. 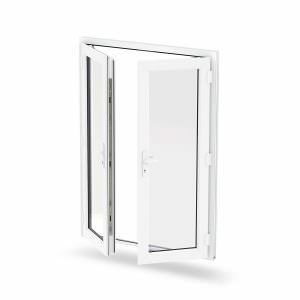 Our double glazed windows and doors are of exceptional quality. Not only are they energy efficient and environmentally friendly, but they also meet your needs when it comes to acoustic glass. We only give our customers the very best, and most cutting edge, products on the market. 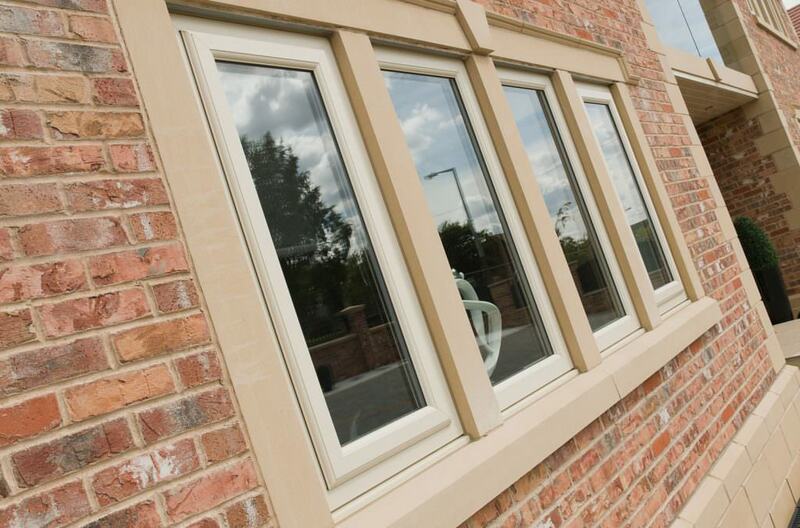 All our uPVC windows and doors can be tailored to suit your tastes and to complement your home. 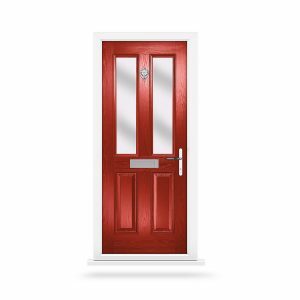 Alaskan Windows Ltd offer a range of colours to choose from, including woodgrain effects, as well as a selection of glass options. 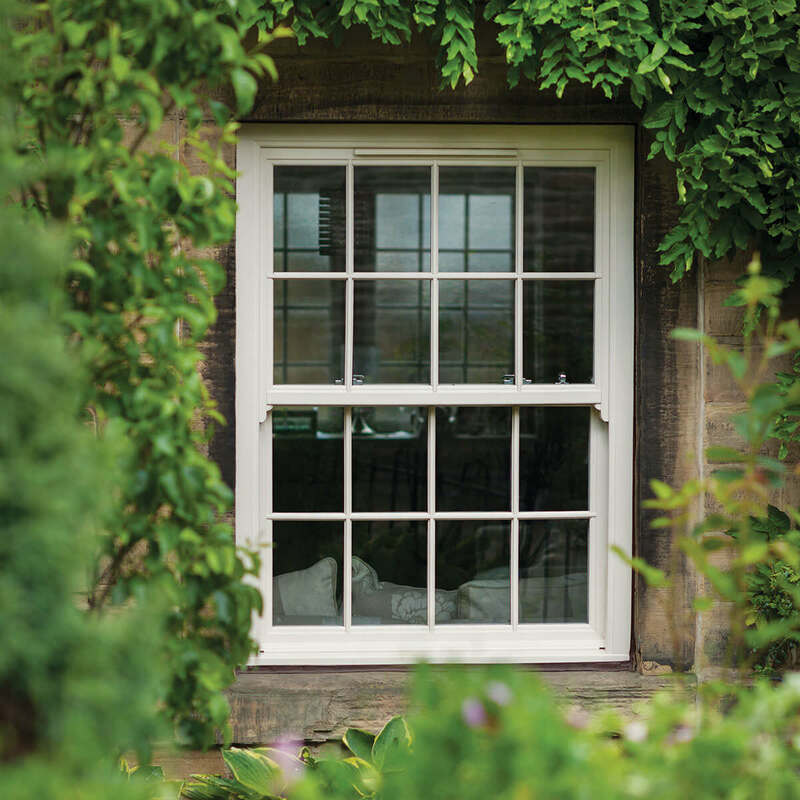 Whether you are looking for contemporary and chic or period charm, we have a range of windows and doors to suit your requirements. 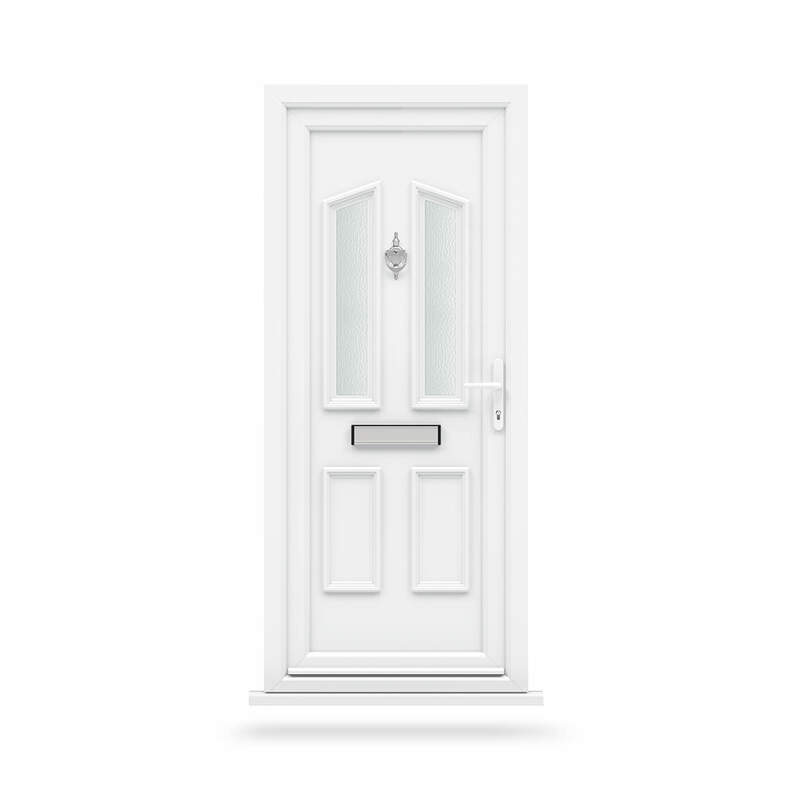 Security is an important factor when choosing new double glazed windows and doors, so all our products come with the most technologically advanced locking mechanisms and security features. We want you to be confident that your home is safe and secure, so we provide Secured By Design accredited products that meet your needs. 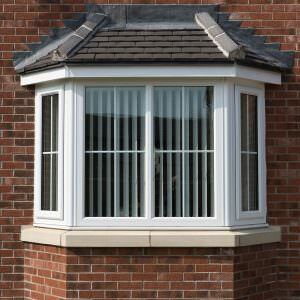 We offer a complete range of uPVC double glazed windows in a variety of styles. 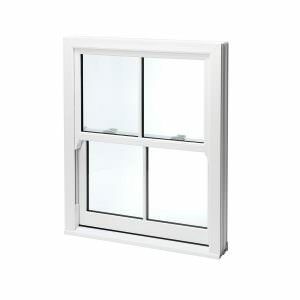 You can choose from casement windows to sliding sash windows with many more in between. 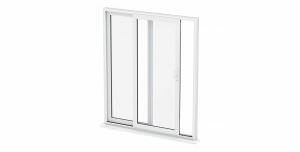 Whatever the style of your property, we will have a double glazed window that will enhance the aesthetic and add curb appeal. 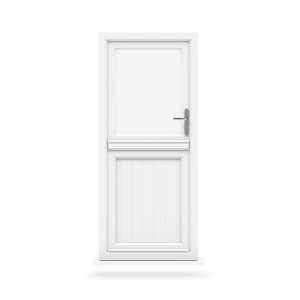 Whether you need a front door, back door, or sliding door, we have something that will be just right for your home. 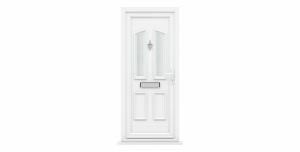 We will create the perfect double glazed doors for you. 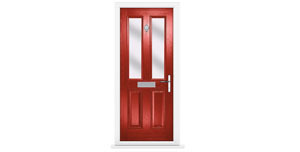 We offer a variety of uPVC doors and composite doors that will appeal to any homeowner. 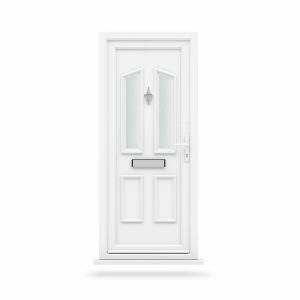 Your doors can be matched to our range of windows to give you a complete look. 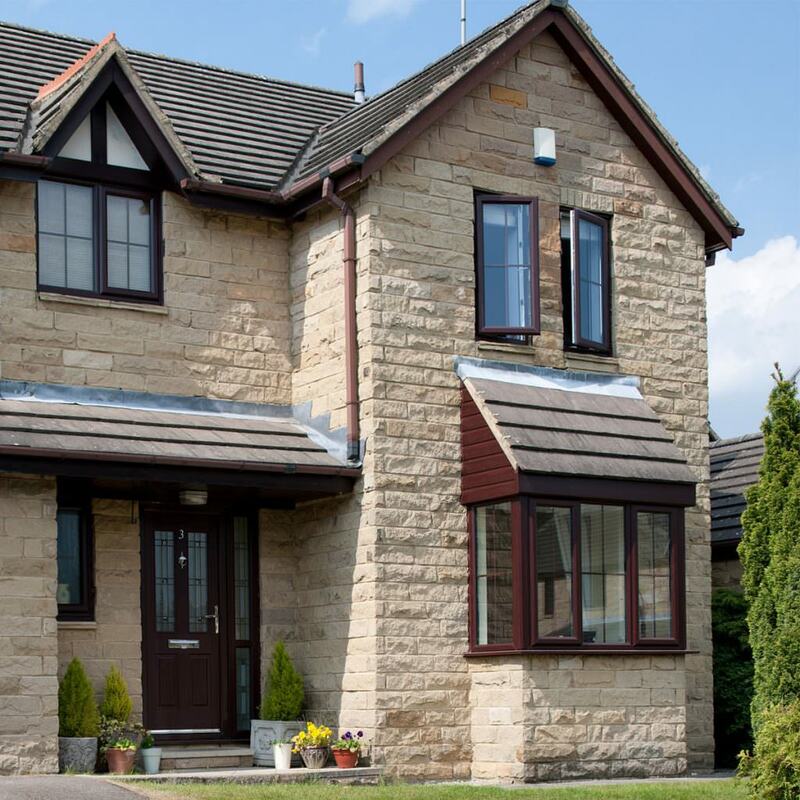 We ensure that our windows and doors are the best available in today’s double glazing market and our prices are competitive, offering incredible value. 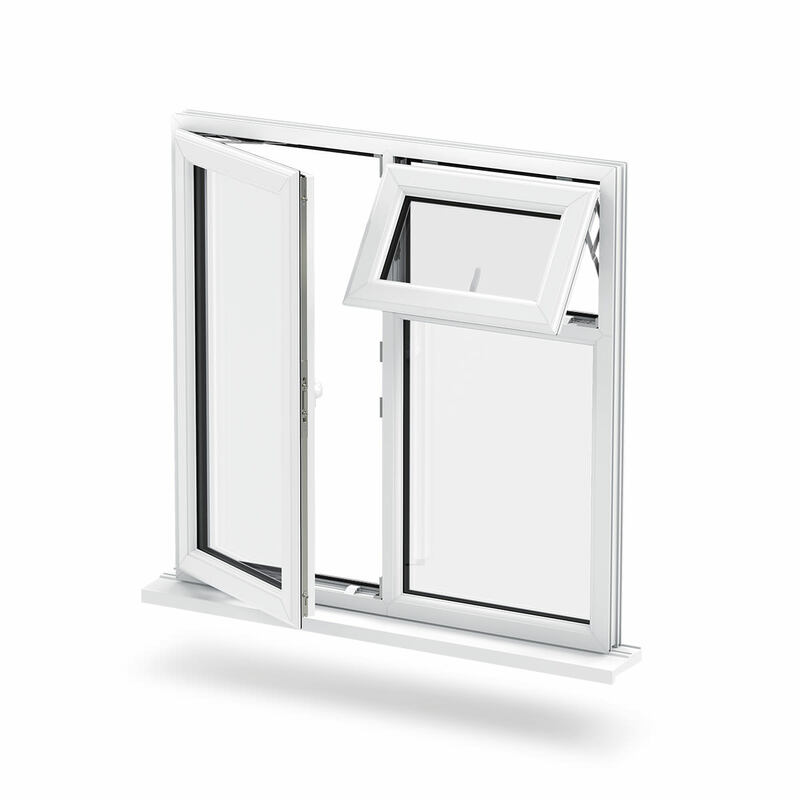 To get a bespoke quote on our range of uPVC windows and doors, try our online quote calculator. It’s free to use and there is no obligation to buy. 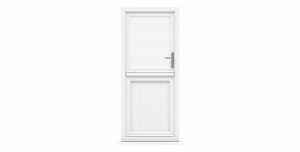 You simply enter your specifications and within a few minutes, you will be provided with a tailored quote. Alternatively, you can contact us directly. Our friendly, helpful team will be happy to discuss your options and ideas with you. We look forward to hearing from you.